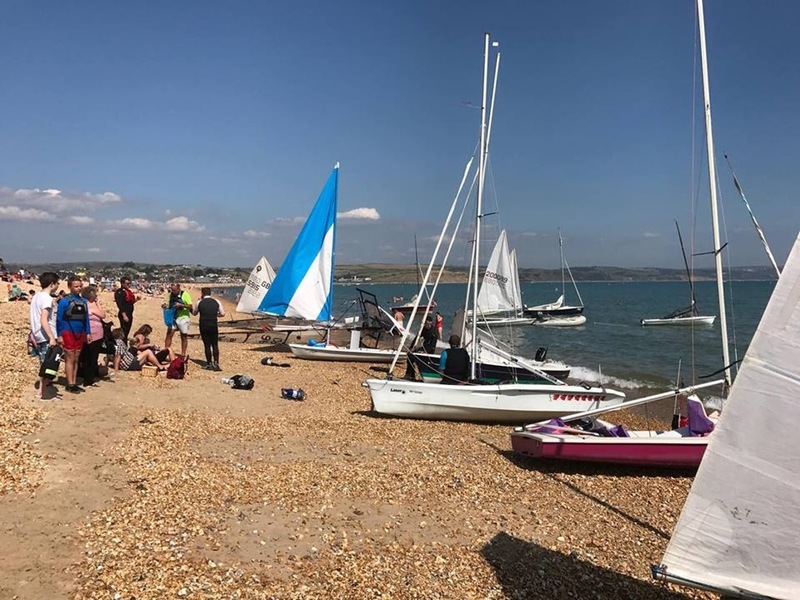 Banbury Sailing Club : Ready for Weymouth? Home / News / Ready for Weymouth? The BSC trip to Weymouth in 2017 was even bigger than the 2016 excursion. Will 2018 be bigger still? It's a brilliant opportunity to sail from the National Sailing Centre in Portland. We take our own powerboats to provide support and members camp nearby (or park their campers in the boat park). We can't guarantee the weather but we can guarantee lots of fun for sailors and non-sailors of all ages! Login and book your place.